A rental vacancy sign is posted in front of an apartment on June 13th, 2018, in San Francisco, California. Overturning limits on rent control will be on the ballot in California this November now that organizers have garnered enough signatures to certify Proposition 10. California could be the first state to repeal state-wide rent control limits via ballot initiative as a number of other cities are challenging similar laws in other states. 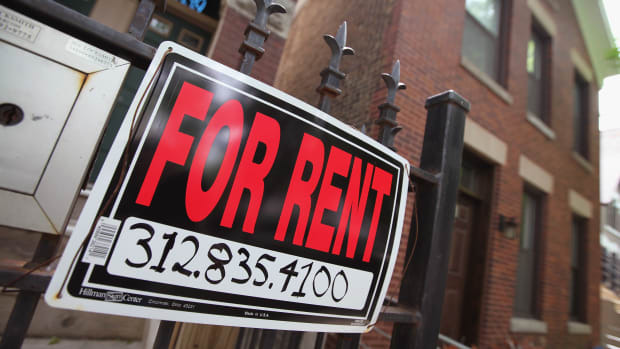 Rent control imposes limits on rent increases during the duration of a tenant&apos;s stay. 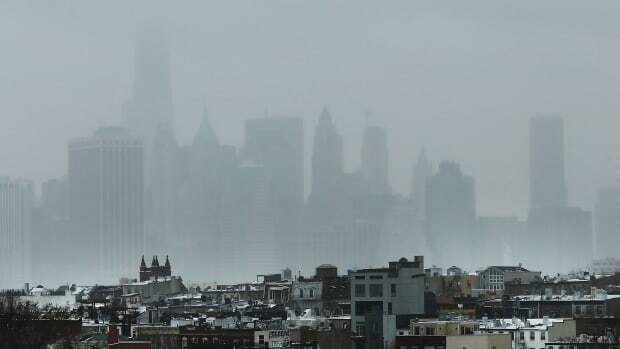 Ordinances in cities grew in popularity during the 1970s, when inflation was high, according to Jenny Schuetz, a research fellow at the Brookings Institute Metropolitan Policy Program. In the decades that followed, most states banned the practice. Many researchers have found that, over a long period of time, rent control measures actually make housing less affordable overall. But many advocates consider the policy an important stopgap protection for people at risk of being driven out of their neighborhoods or cities, particularly after other more radical proposals to address California&apos;s housing crisis failed to pass the state legislature this year. 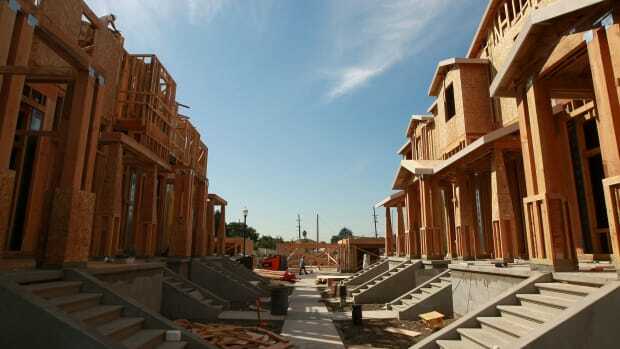 "Most people agree there&apos;s a need throughout California to increase housing, especially housing for low-income people, but it takes a process of years," said Sara Kimberlin, a senior policy analyst at the California Budget and Policy Center. "The question is what sort of solutions can you put into place to help those folks right now?" As California&apos;s housing crisis has become more acute in the last few years, political will for rent control in California has grown substantially. 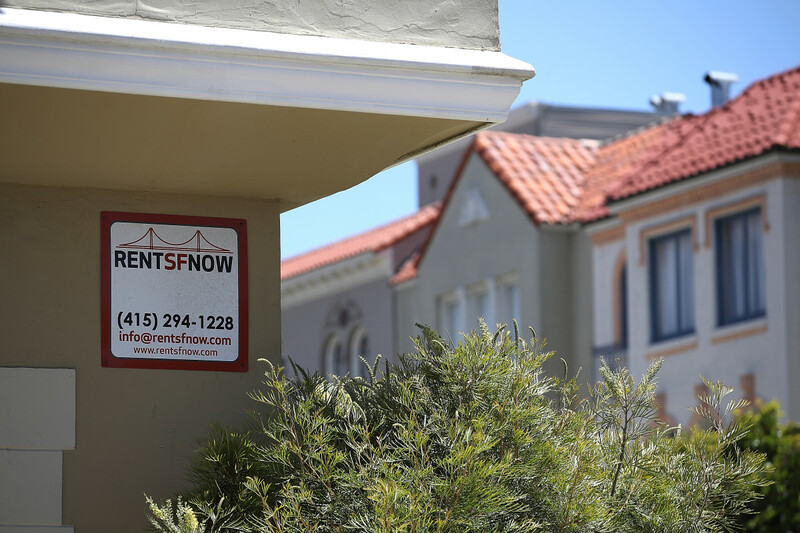 "The momentum has been shifting drastically," said Shanti Singh, the communications and development director at Tenants Together, a California tenants organization. A 2017 poll by the Institute of Governmental Studies at the University of California–Berkeley found that 60 percent of likely voters support rent control. In Washington state, a state bill similar to California&apos;s to repeal its rent control law failed in committee. In Chicago, a non-binding referendum on rent control showed that nearly 75 percent of the city supports lifting Illinois&apos; ban on the practice, and two gubernatorial candidates in that state also support rent control. 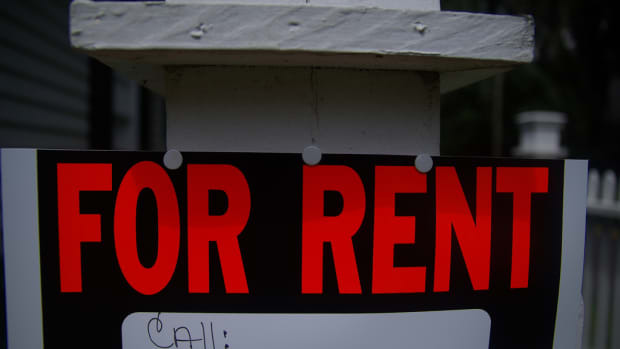 Rent control was endorsed by both California&apos;s and Washington state&apos;s democratic parties. In 2017, Portland voters found a clever way to circumvent Oregon&apos;s state ban on rent control. Landlords in that city must now pay moving fees up to $4,500 to tenants if they evict them or raise their rents by more than 10 percent without just cause. As rents have risen, and eviction rates with them, tenant protections have become an increasingly central part of California politics. In 2016, Mountain View and Richmond became the first California cities to pass new local rent control ordinances in decades, both limiting how much landlords could increase rents on buildings constructed before 1995, the years not covered by the state ban. And as the mid-term elections approach, nearly a dozen California cities either have rent control measures on their ballots, or local activists are trying to get them on the ballots. But growing popular support by no means guarantees the proposition&apos;s passage. "It will be a David and Goliath fight," said Igor Tregub, a Berkeley rent board commissioner. The California Apartments Association, a group that represents landlords, developers, property managers, and investors, has raised $12 million so far to fight Proposition 10, as well as local rent control measures throughout the state. The Los Angeles Times reports that the CAA, which is leading the fight to keep California&apos;s statewide rent control laws in place, is willing and able to pour more than $60 million into the fight. Meanwhile the Yes on 10 campaign has raised only $2 million. "We&apos;re going to run a very aggressive campaign to defeat it," said Steven Maviglio, communications director for the No on 10 campaign. "The situation with affordable housing is so desperate in California that people are grasping for the easy silver bullet, and we don&apos;t think rent control is that—and on top of that it will make matters worse." But the CAA isn&apos;t the only group with deep pockets. So far, most of the funding for the repeal effort has come from the AIDS Healthcare Foundation. Its controversial leader, Michael Weinstein, has poured millions into other initiative fights in the past. Over the last year, the California legislature has floated a number of proposals to help assuage the state&apos;s housing affordability crisis, including a radical plan to upzone major transit corridors that failed in committee in January. In the absence of change in the legislature, reformers have taken to the ballot. And rent control is not the only housing affordability issue up for a vote in November. Proposition 1 would give the state $4 billion in bond money to provide grants and support toward building affordable housing for veterans, and Proposition 2 would provide the state $2 billion in bond money for homelessness prevention housing. In San Francisco, another proposition would tax big businesses to pay for homelessness initiatives. In addition to waging a tough fight against rent control, the CAA will be throwing its support behind Proposition 1. Maviglio says that building affordable housing is the only way out of the crisis, not rent control. 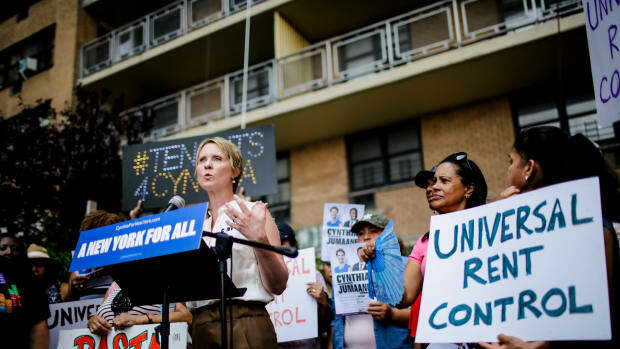 But some advocates think rent control is directly linked to building more housing including some YIMBYs, advocates whose name—"Yes in My Backyard"—signals their advocacy for supporting denser zoning and transit-oriented development. Victoria Fierce, co-executive of EastBay4Everyone, a Bay Area YIMBY group, thinks that enacting more rent control will assuage concerns over displacement and gentrification that might accompany the construction of new housing supply. While the fight against the CAA and its deep pockets may be difficult, Shanti Singh is optimistic. "I don&apos;t want to downplay the fact that we have a massive growing movement," she said. "That&apos;s going to be the driving force behind this."